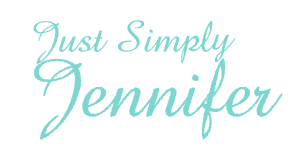 Blog | Just Simply Jennifer! 1545 Posts – There are that many posts on this site. I’m super excited here. I bought tickets for just Kyra and myself to attend Disney on Ice in Chattanooga in October. Yep, we are going to leave the boys home and go. I’m so excited.